A Brief History of Time (1988) takes a look at both the history of scientific theory and the ideas that form our understanding of the universe today. 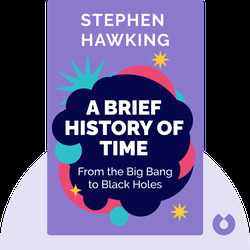 From big bangs and black holes to the smallest particles in the universe, Hawking offers a clear overview of both the history of the universe and the complex science behind it, all presented in a way that even readers who are being introduced to these ideas for the first time will understand. Stephen Hawking, PhD, (1942-2018) was a theoretical physicist, cosmologist and author best known for his work exploring Hawking radiation and Penrose-Hawking theorems. 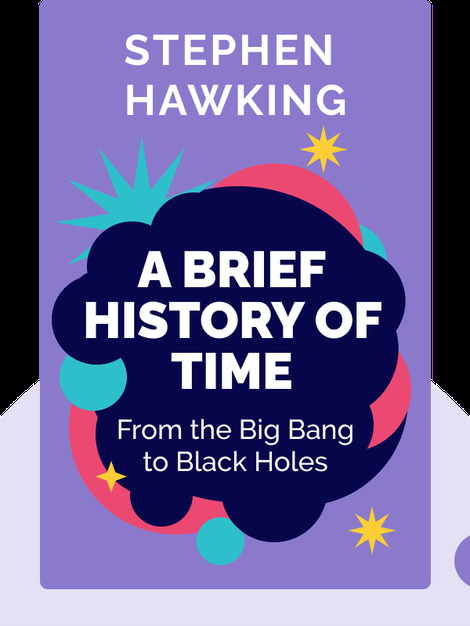 Serving as the Lucasian Professor of Mathematics at the University of Cambridge between 1979 and 2009, Hawking was the recipient of the Presidential Medal of Freedom, an Honorary Fellow at the Royal Society of Arts, and a lifetime member of the Pontifical Academy of Sciences.